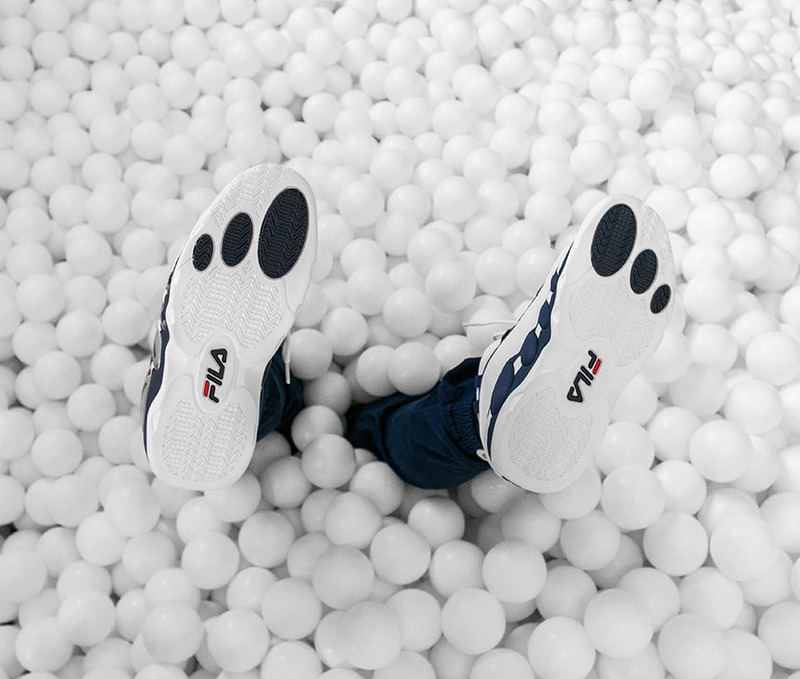 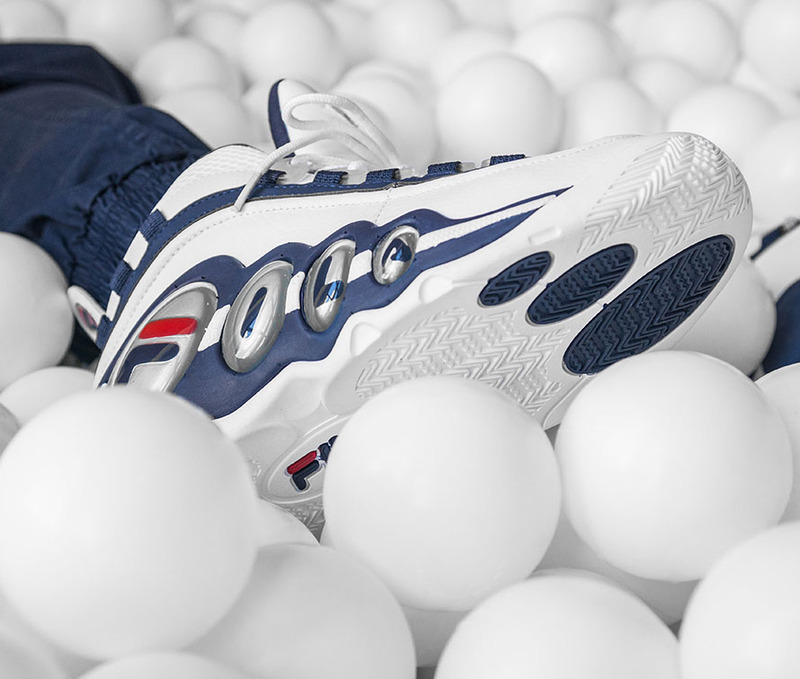 For the first time since 1997, FILA is bringing back its Bubbles sneaker. 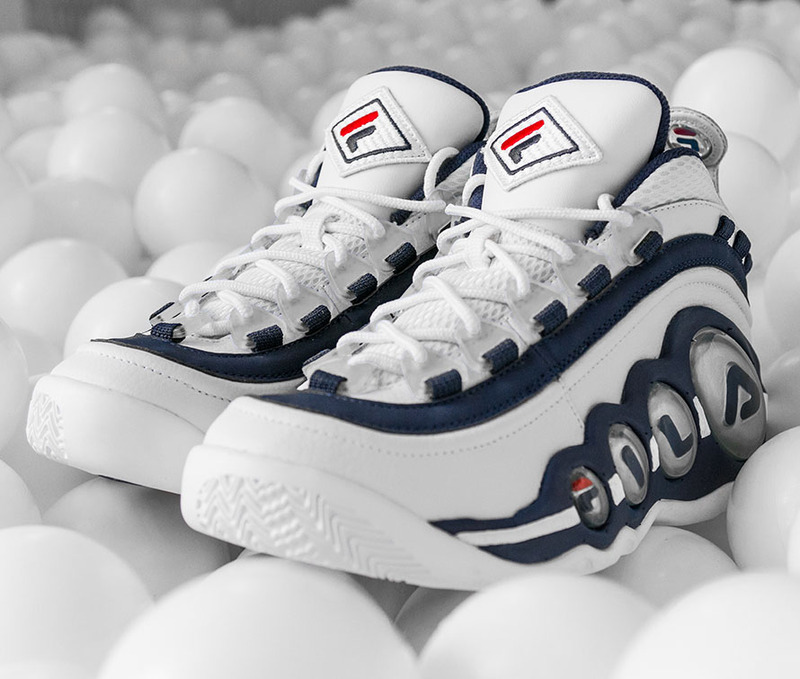 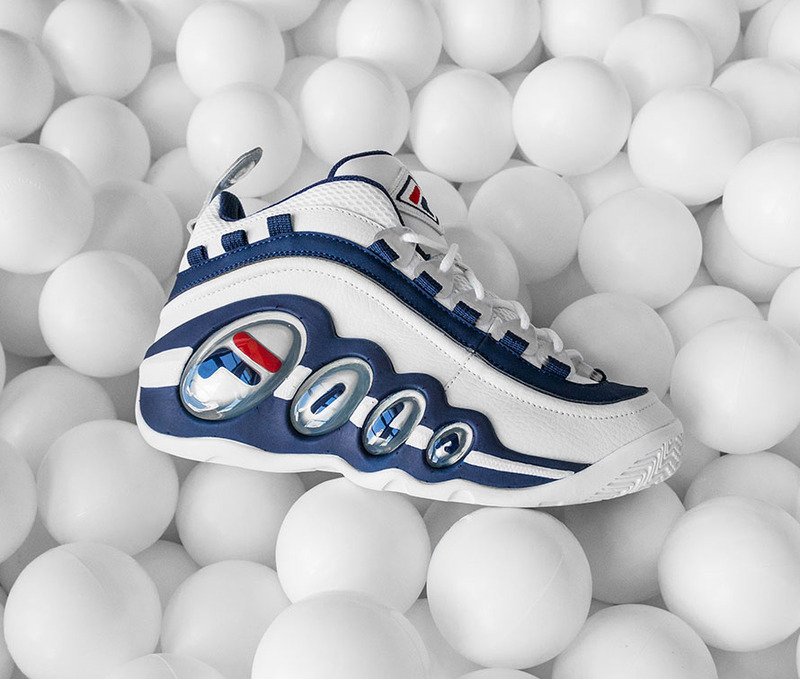 The silhouette, known for the FILA-branded pods that run down the lateral side, has developed a cult-like following over the years. 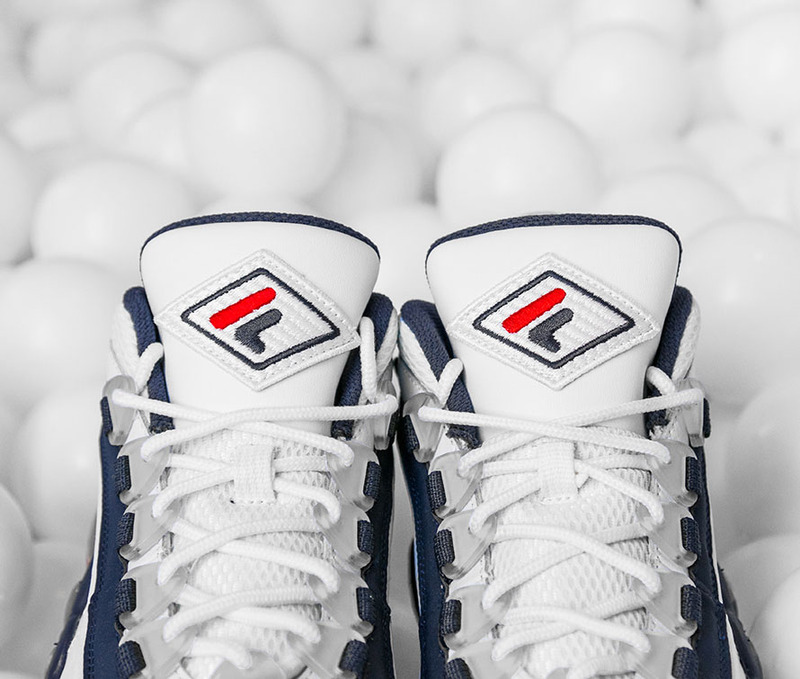 Mesh, Filabuck and tumbled leather return for the original colorway, along with the unique diamond-shaped logo on the tongue and “F” on the pull-tab. 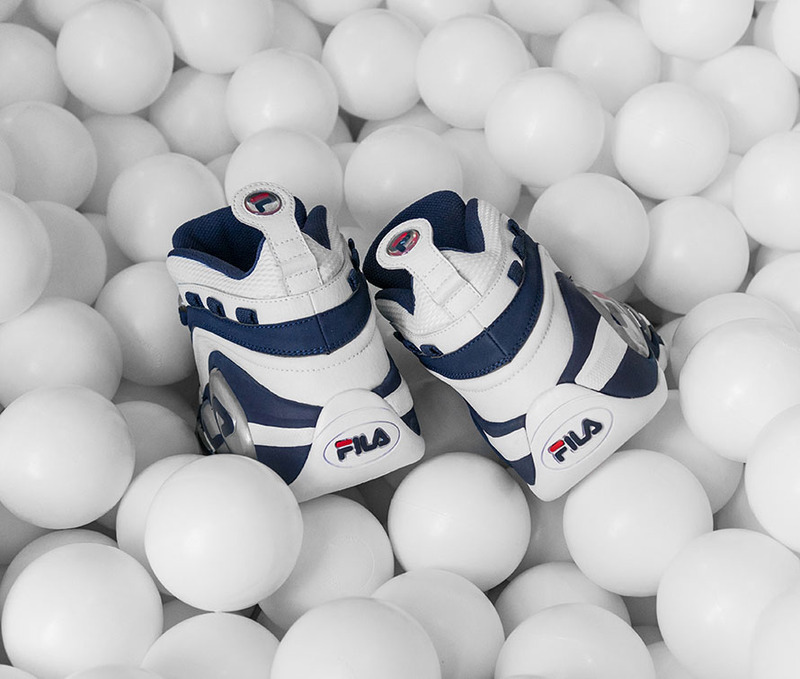 A limited run of pairs will be available on fila.com next Monday, Nov. 30 for $120.